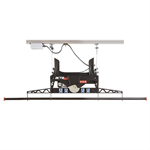 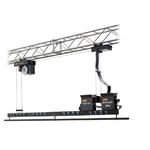 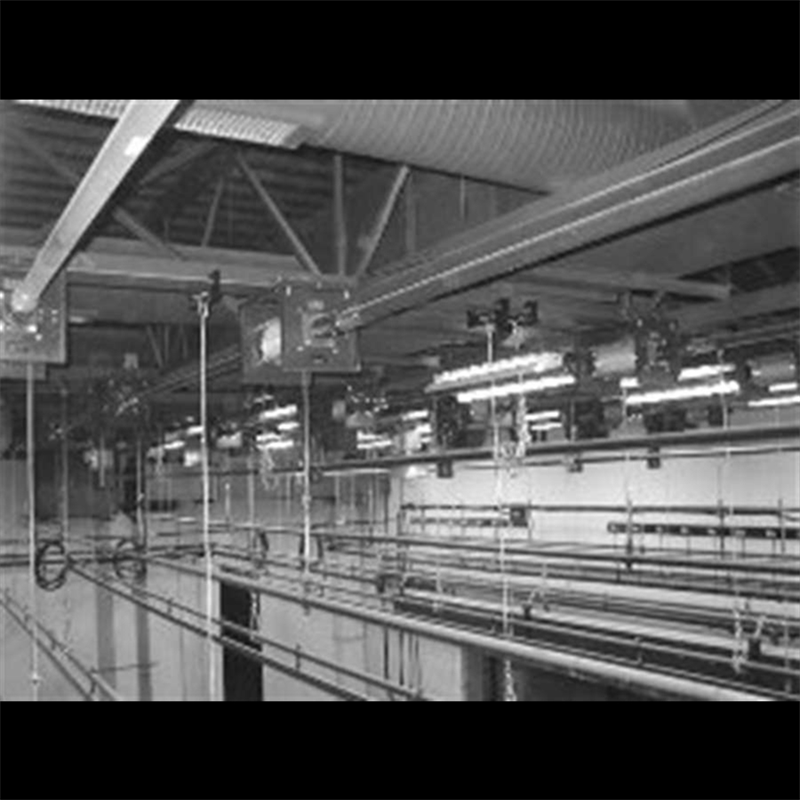 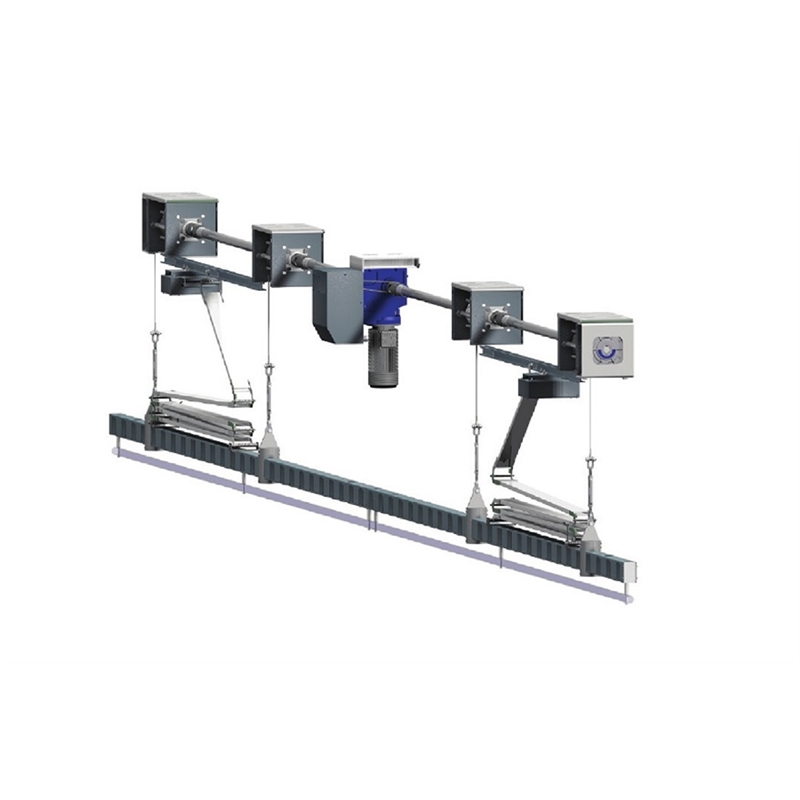 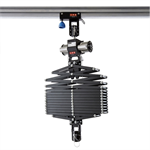 The modular drum & shaft design for the IFF Line Shaft Hoist offers a wide range of design options for heavy duty onstage electric hoists or scenery hoists. 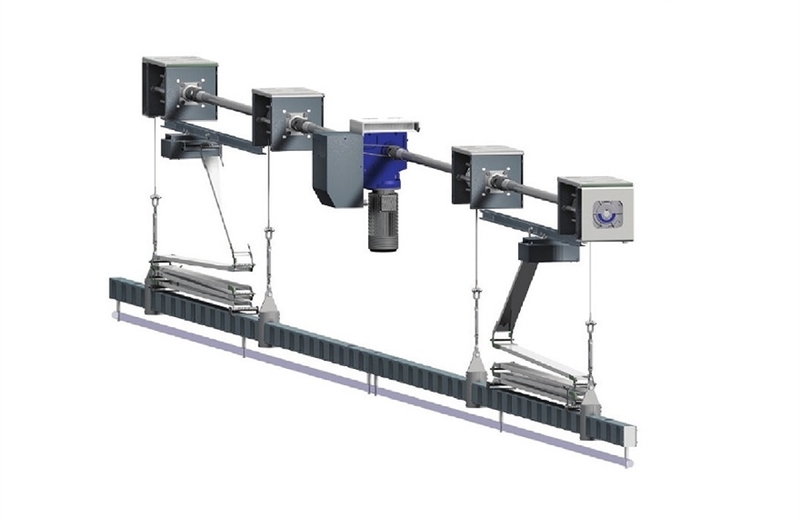 Steel shafts with universal joints connect 4 helical grooved aluminum drums with the drive unit. 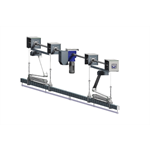 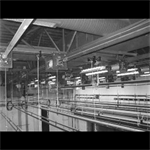 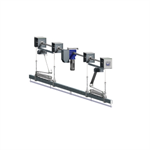 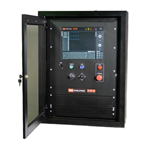 The drive unit can be placed anywhere between 2 drums or at the end of the hoist assembly. 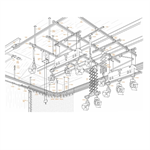 The soft start/stop minimizes the dynamic impact onto the building structure during the operation. 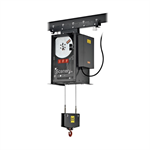 Each Hoist is equipped with a current injection brake, an integrated motor brake, and 2 secondary brakes to exceed the highest safety standards of the industry.